This reunion is giving us all the feelings. 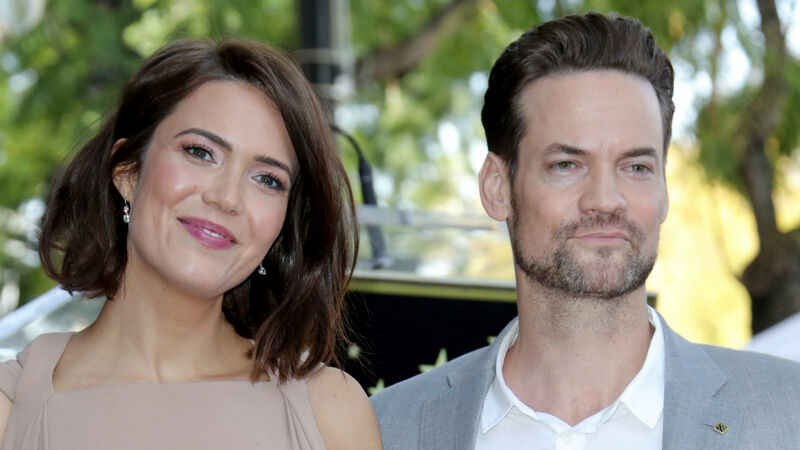 On Monday, former A Walk to Remember costars Shane West and Mandy Moore reunited, and they even shared some of the cutest photos on Instagram for their followers to enjoy. The adorable get-together took place at Moore’s Hollywood Walk of Fame ceremony, where she not only finally received a star, but in which West gave a speech honoring the This Is Us star. As you can see below they shared pictures from their reunion and posted them next to throwbacks of their time on set of A Walk to Remember. They certainly have grown up a lot. We agree, they all look beyond fantastic after all this time. It was certainly a huge day for Moore filled with so many loved ones by her side, including her husband, Taylor Goldsmith, and all of her This Is Us costars. It’s lovely to see so many special people gathered to honor Moore and her major accomplishment.